One of my issues with many messenger bags and backpacks is that, even before you put anything into them, they weigh a ton. Then, after you stow your gear inside, they feel like you are carrying a bag of bricks. Ouch! Not so with the Moshi Aerio! This bag is featherlight but ready for a day of serious productivity. I’m a huge fan of Incase products, so when they sent over their Incase City Compact, I was very excited, especially with the big convention, CES coming up right around the corner. 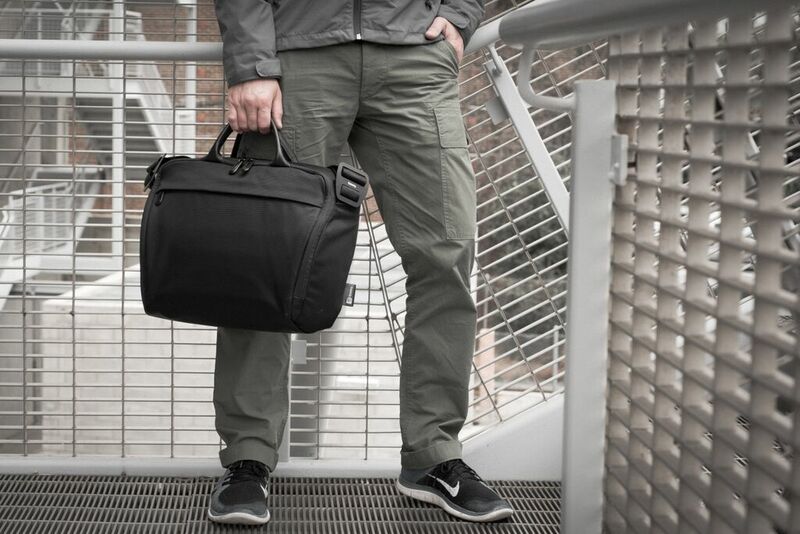 Designed to be light and compact, the City Compact by Incase is actually all of that and more. 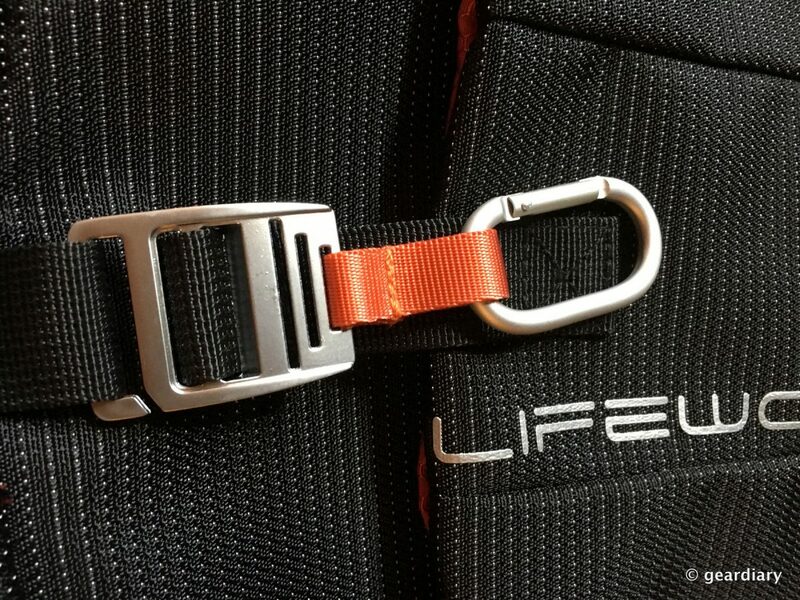 With so many backpacks on the market, they can all become a blur of black … but every now and then one comes along that is so well thought out that it stands out — and the Lifeworks Voyager Pack is one such example. 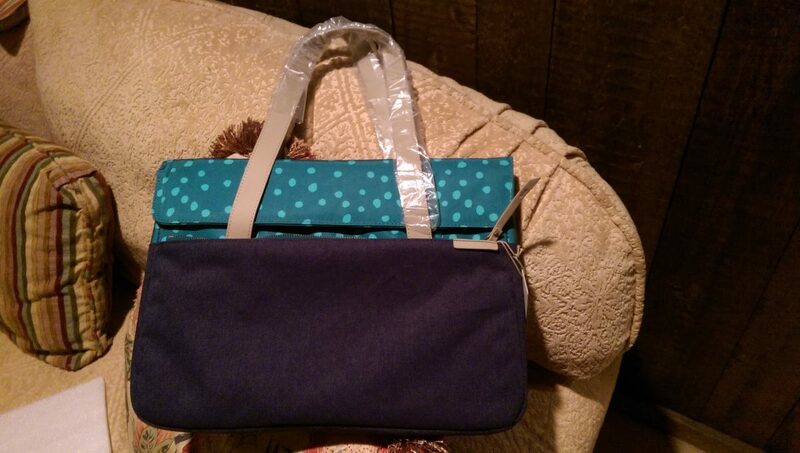 I’m going to be up front about this review: I’m biased because vertical messenger bags are my favorite kind. So I was already predisposed to like the Moshi Aerio Lite before I tested it out, and after using it I can easily confirm my first impression was correct! 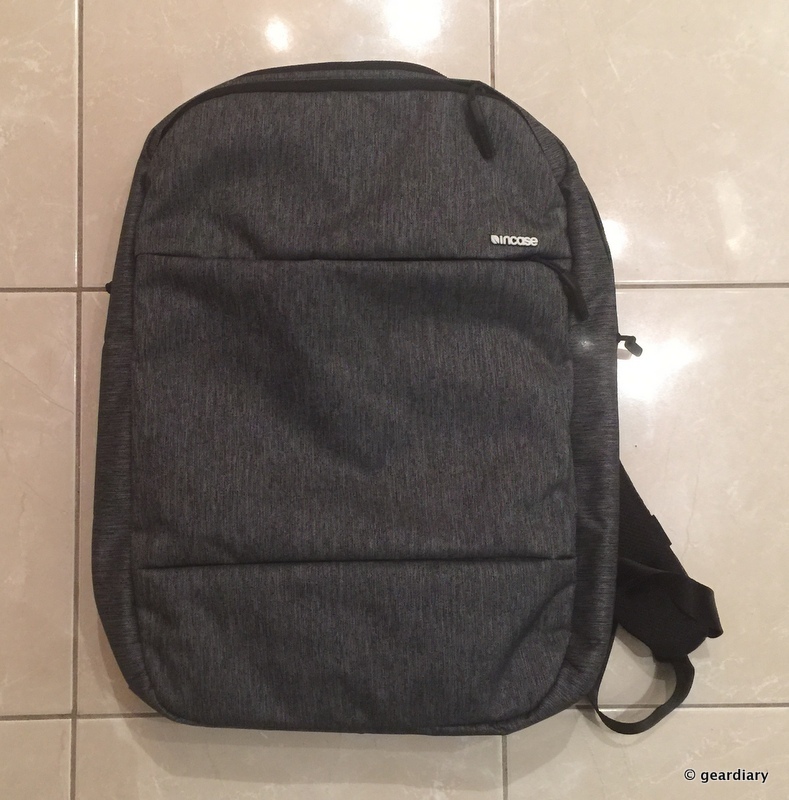 A few weeks ago, I reviewed a Moshi bag as the first in a series of reviews on how to look professional while carrying your gear. 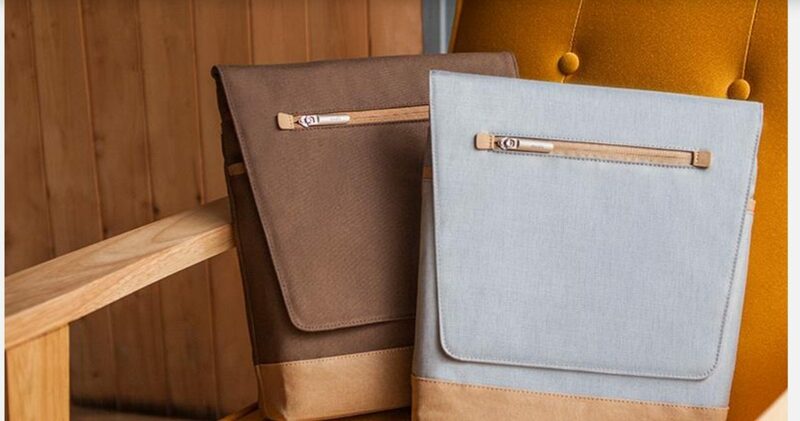 Today, we’re looking at how to carry your laptop in style, with the Grace Deluxe Sleeve from STM. There’s one thing that I’ve always thought that I could do a bit better in, and that’s packing for smaller weekend trips where I only need a few things to last three or four days. 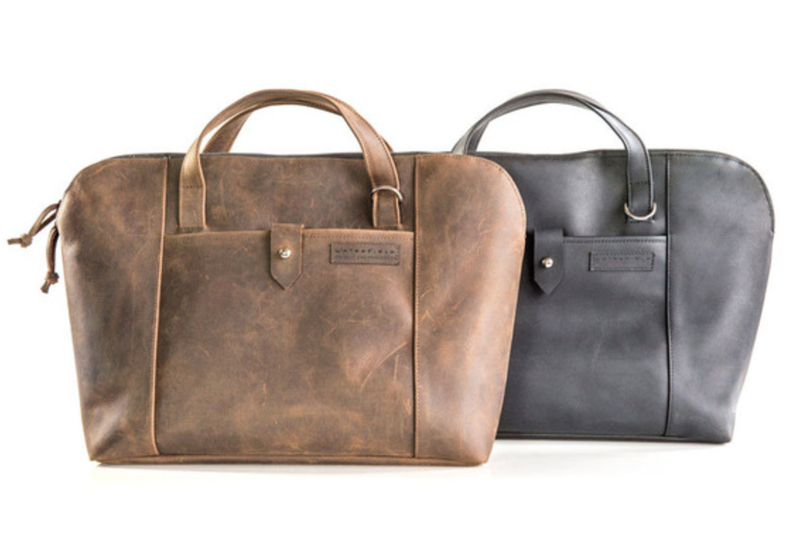 So I searched for weekender bags because well … It’s just for the weekend right? As of late, I’ve been doing a lot of traveling. And one thing I hate is the fact that when going through baggage check I have to take my laptop out of my bag. So when I had the opportunity to get my hands on the ECBC Lance Daypack, which is every traveler’s dream bag, I jumped. 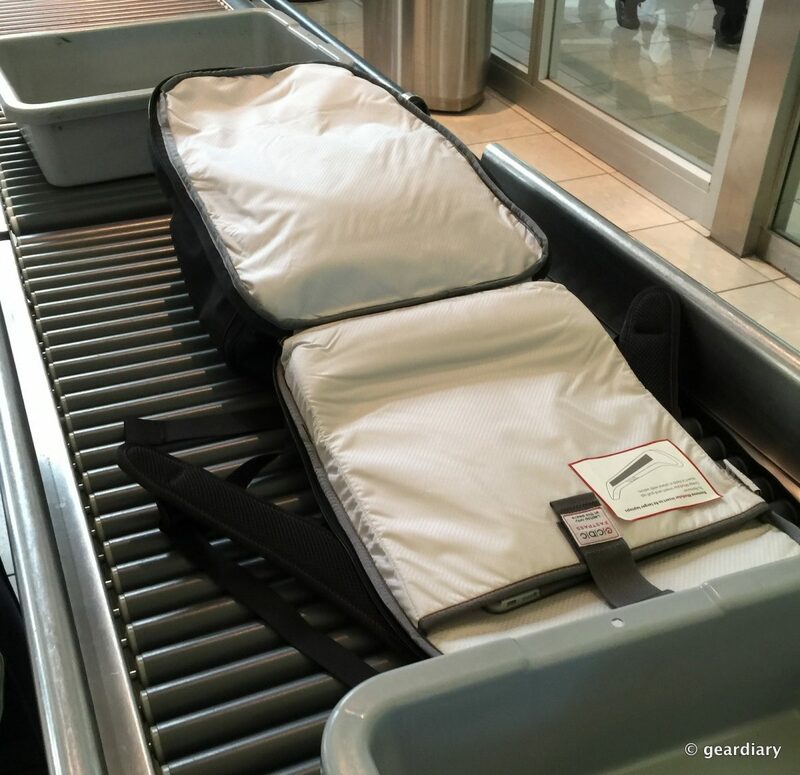 This time last month I had the opportunity to take a trip out west for Ford Motor Company’s “Further With Ford 2015” Convention, I needed a bag that would house all of my items without wearing down my back and be comfortable at the same time. 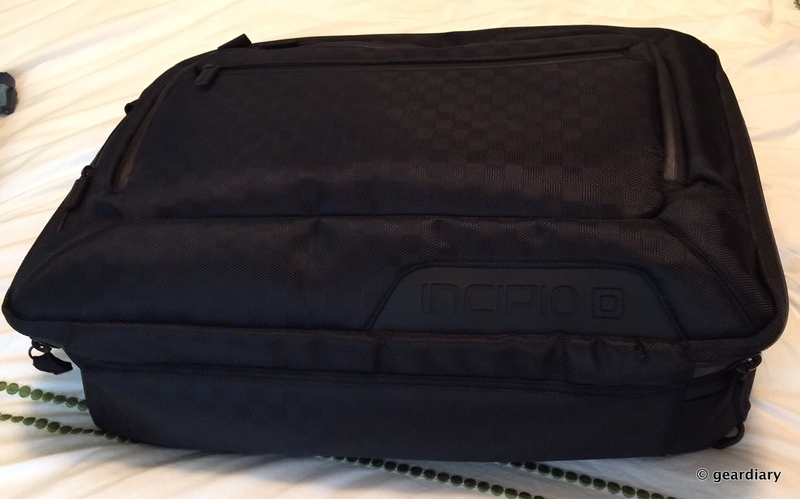 Luckily, thanks to Timbuk2, they sent me over their Limited Edition bag to review. Booq Announces Their Booq Saddle Bag Is Now Available! 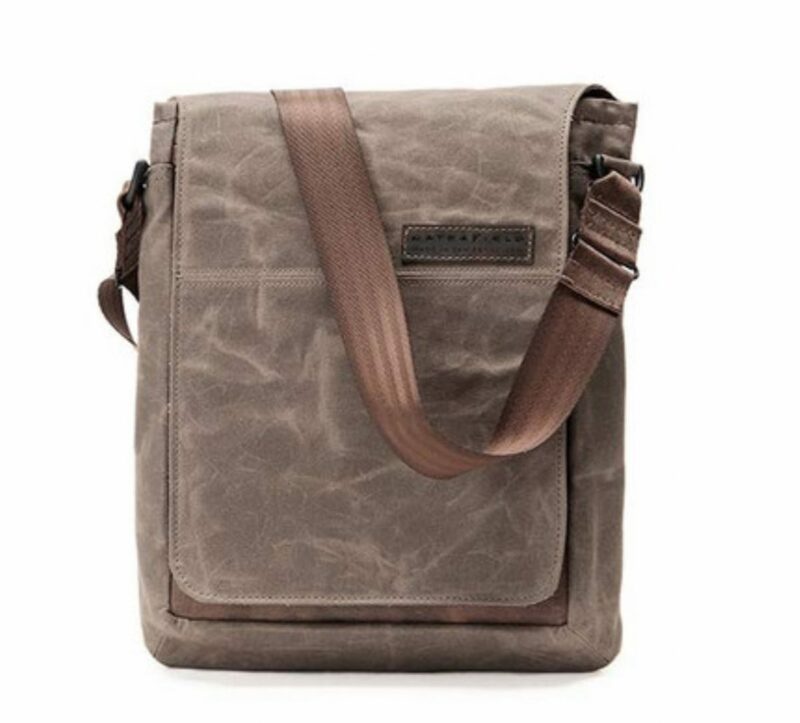 Shoulder bags and messenger-style bags for work have to be functional, that is for certain. But that does not mean they can’t be stylish. 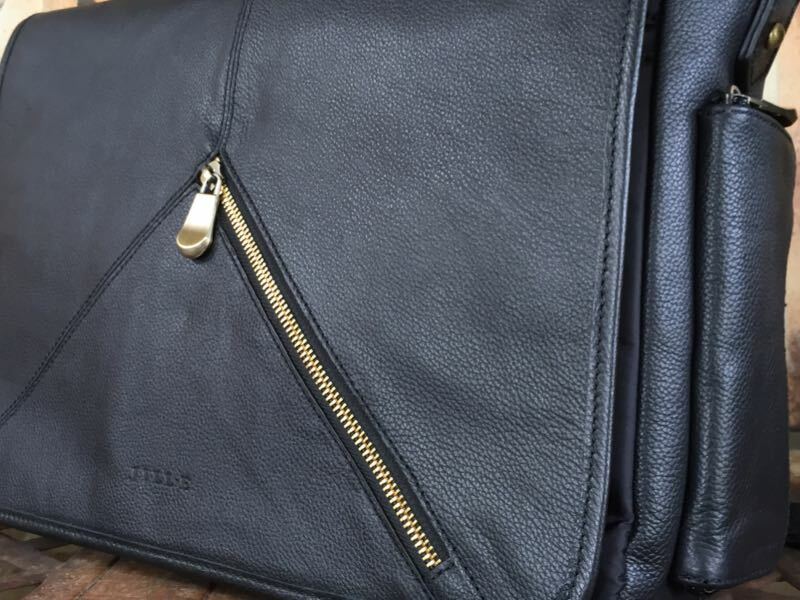 Jill-e Designs has been creating just such bags and carriers for men and women that blend style with modern workday functionality in the digital and mobile world and recently launched the new Sasha 15-inch laptop bag. 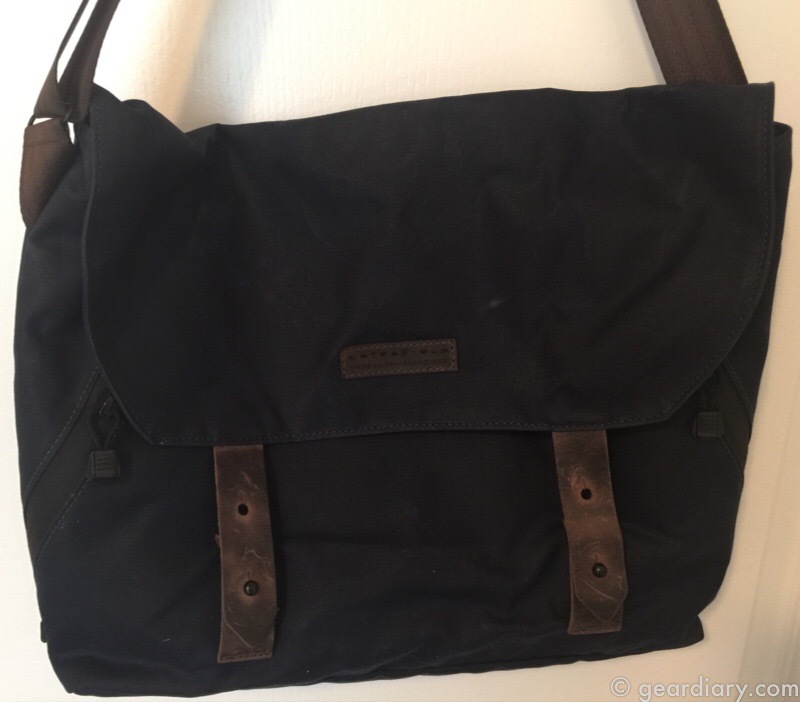 Serbags Canvas Travel Laptop School Backpack is Modern Vintage Greatness! 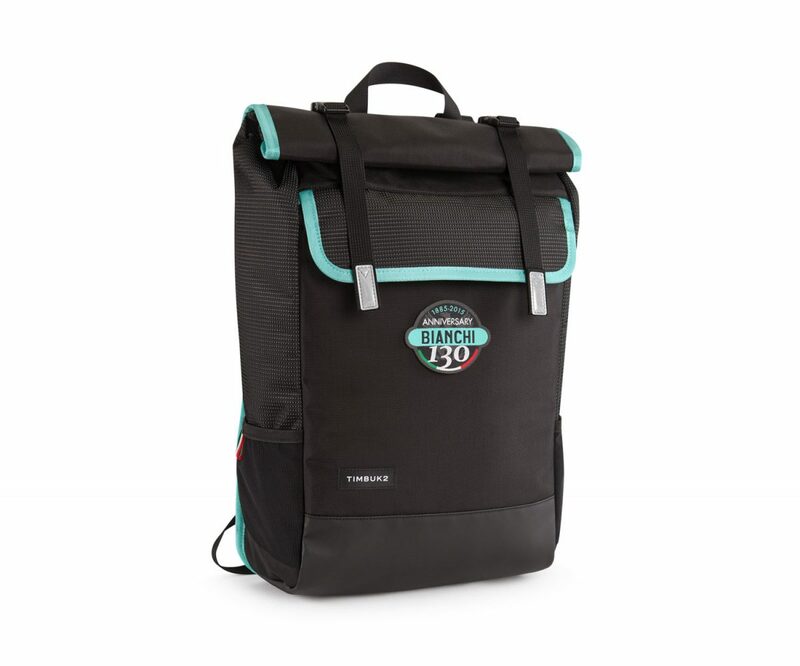 Backpacks and messenger bags have become commonplace in our daily lives, so much so that many have lost any sort of personality and just serve a basic purpose. Serbags is a backpack and bag company delivering products that will reflect the unique style and flair of the carrier, and they have a great new backpack in time for summer! Other than comments on really cool cars I am testing, I usually don’t have too many coworkers remarking on the gear I am reviewing. 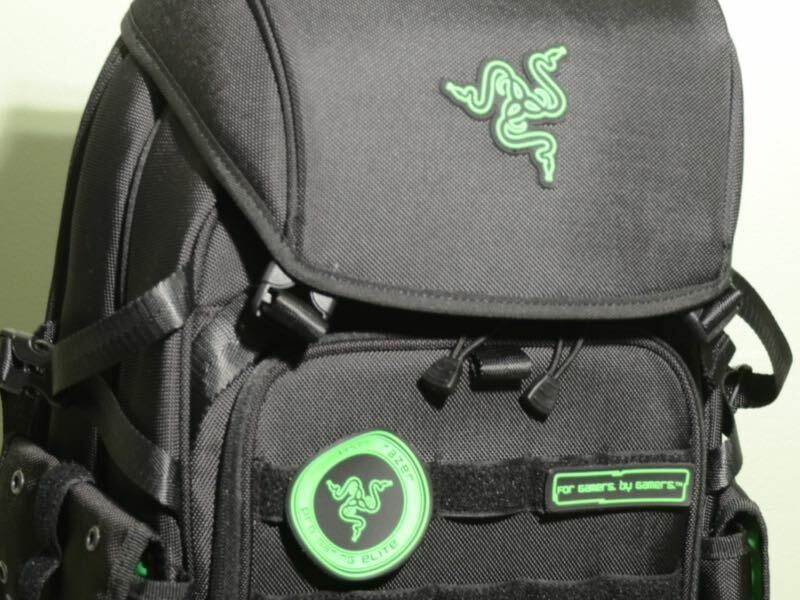 The first day I carried the new Razer Tactical Gaming Backpack into work, however, that changed. No sooner did I toss it down on the counter than the Razer bag became a hit. 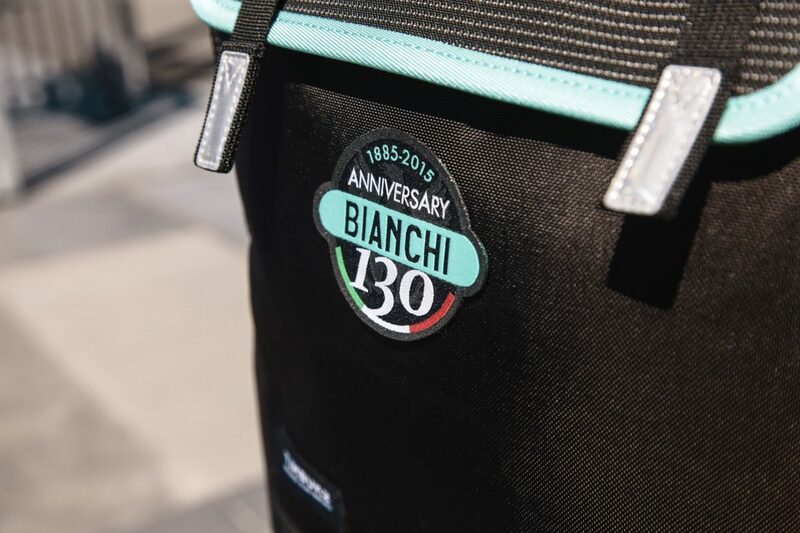 While it may be functional to grab a backpack to carry all her stuff to the office, my wife prefers something a bit more stylish for her personal and work items in her professional environment. Enter Mobile Edge For Her and its new Verona Laptop Tote that offers combines fashion-inspired styling with real world functionality. I love backpacks. 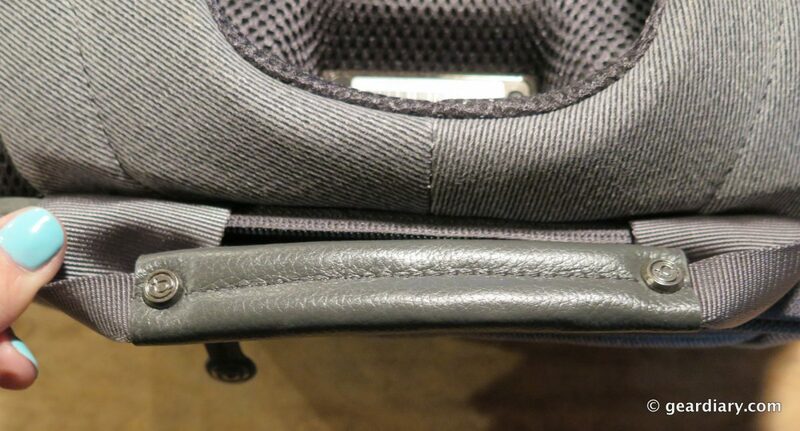 Unfortunately, it can be hard to find a backpack you want to use for everyday items. Either it looks like you’re on your way to your first day of pre-K, or you look like you might summit Everest on the way to the office. 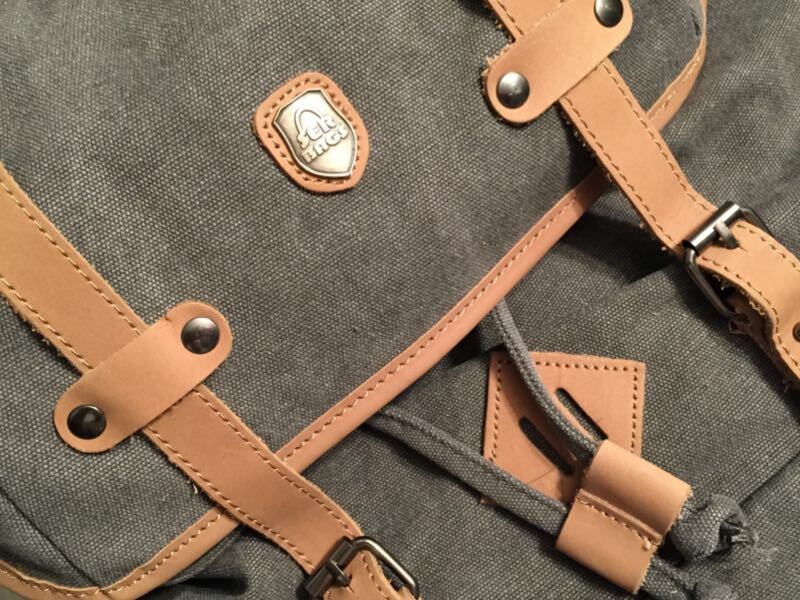 Case Logic’s Griffith Park Ion backpack aims to sit between those extremes. 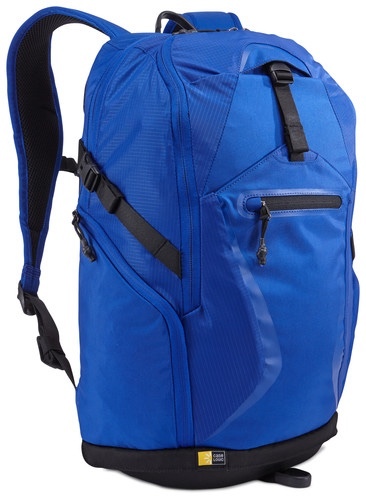 My criteria for a backpack that I’ll use for longer than during the review period (and that I’ll continue to enjoy carrying) is pretty basic: it needs to be light when empty, durable, good-looking, well-organized, and it must be comfortable to wear when it is inevitably overloaded. 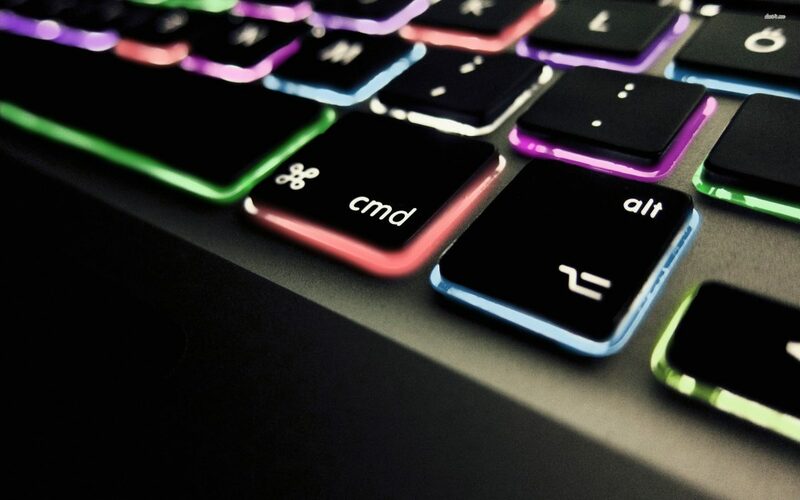 The booq Cobra squeeze meets all of my needs and then some.